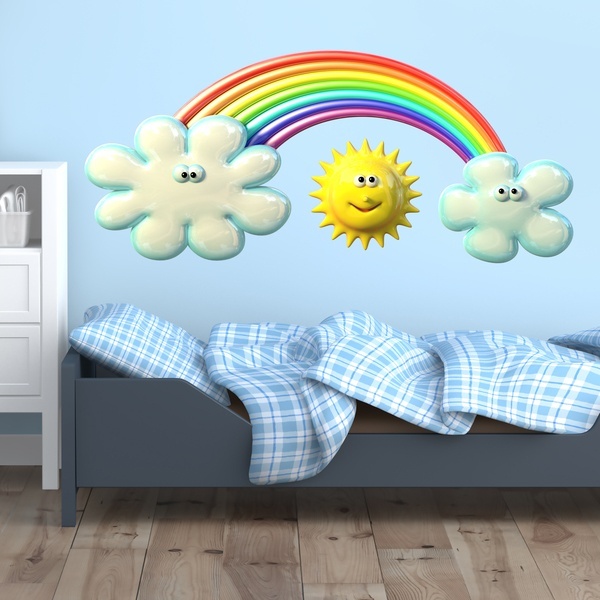 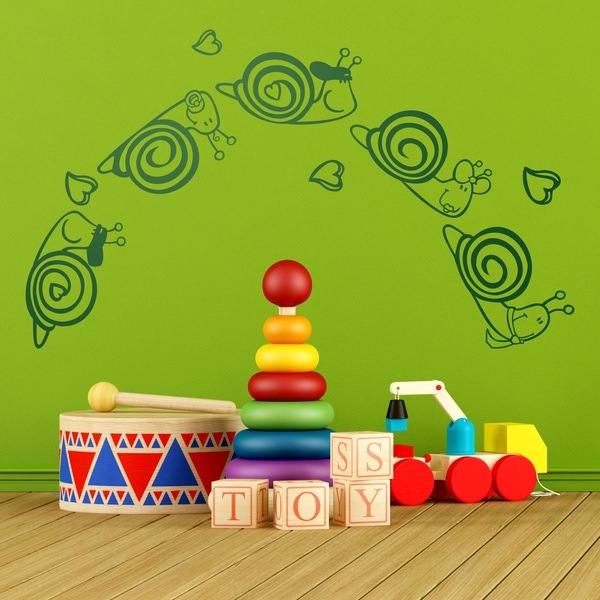 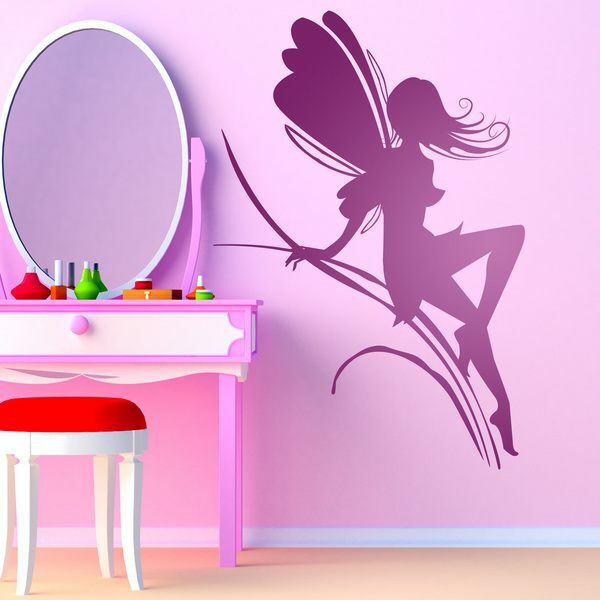 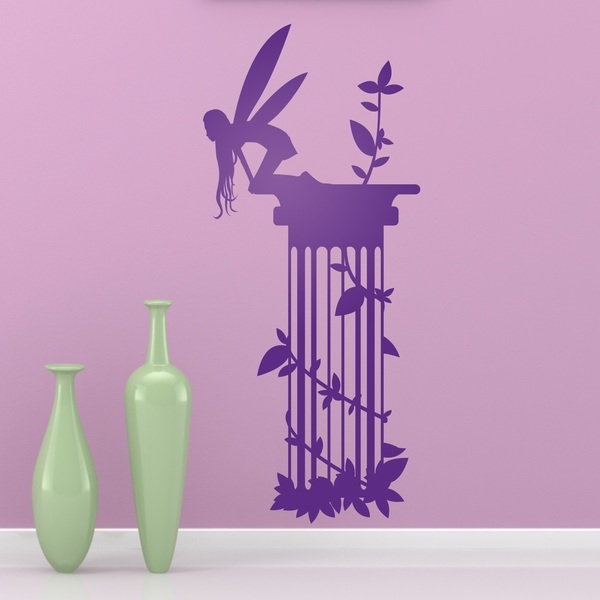 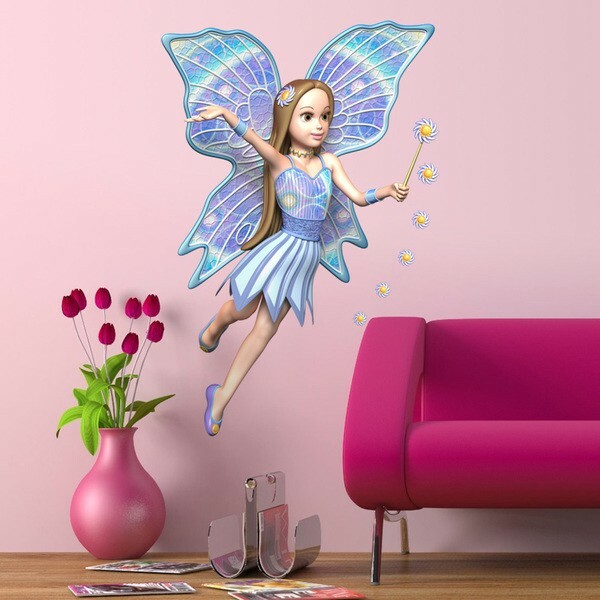 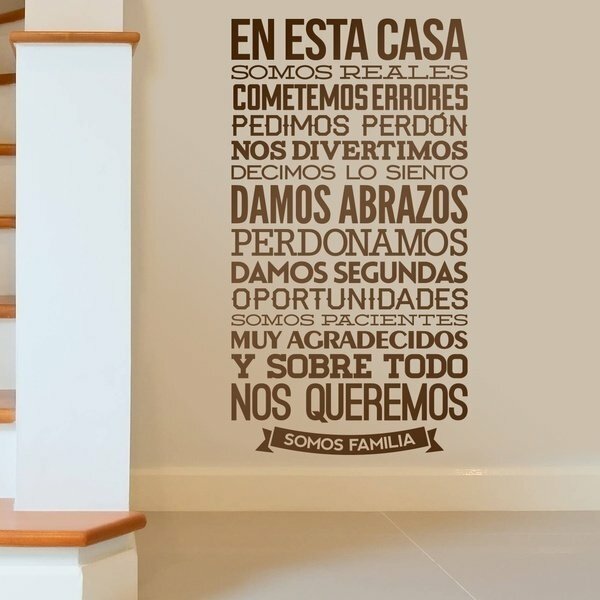 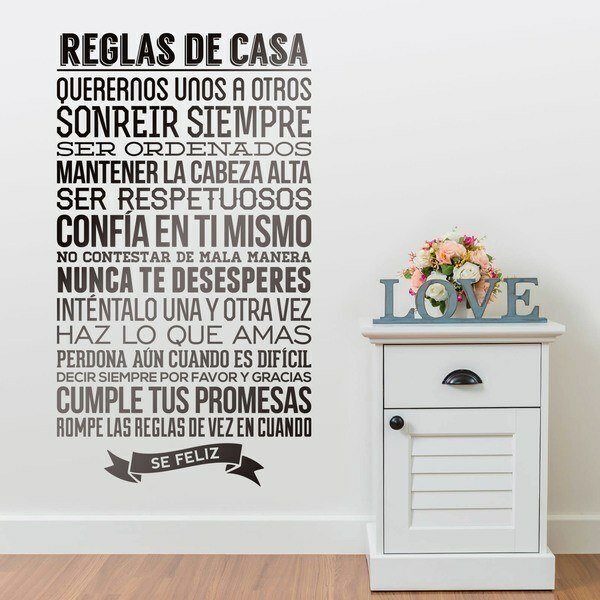 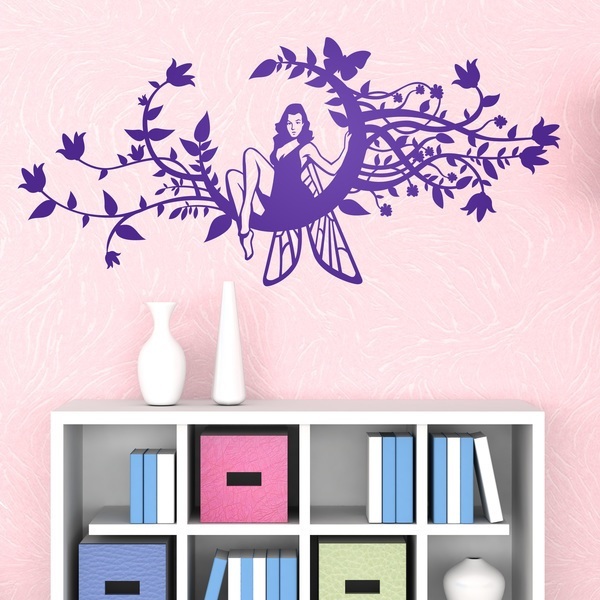 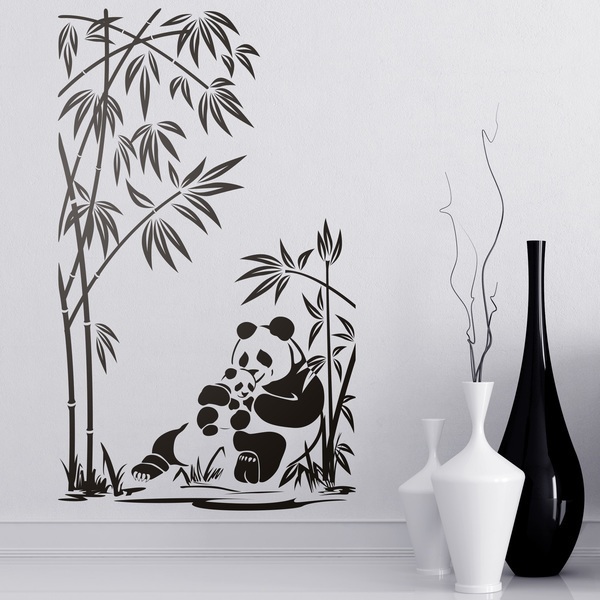 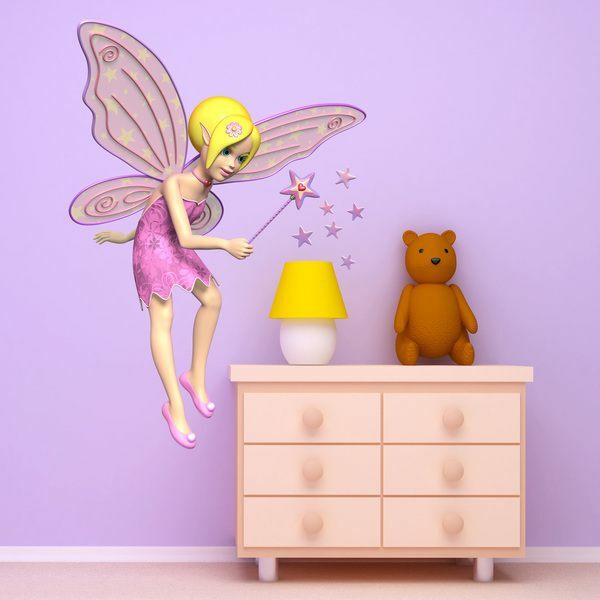 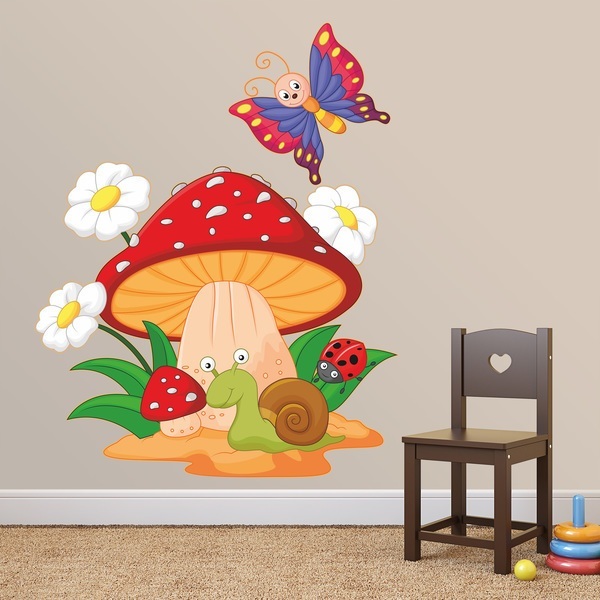 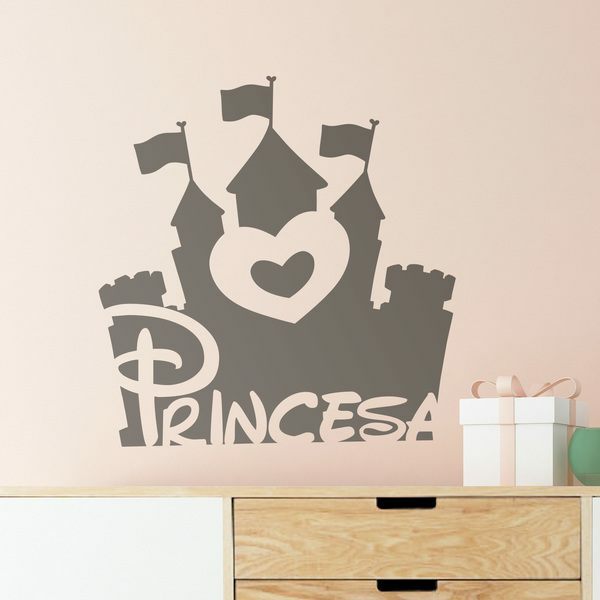 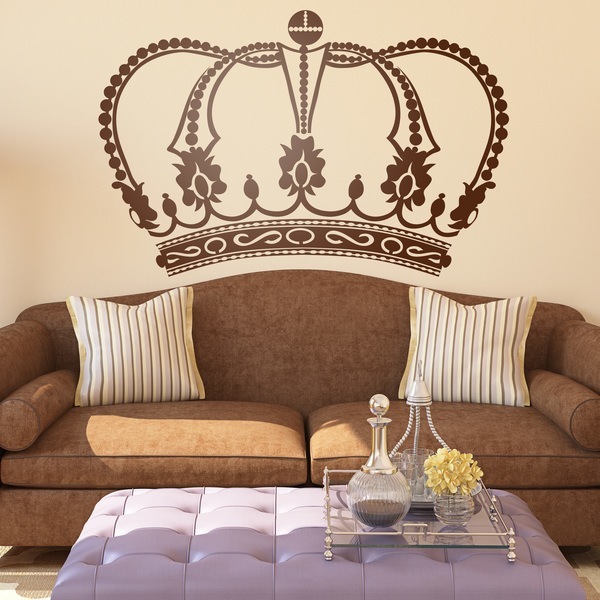 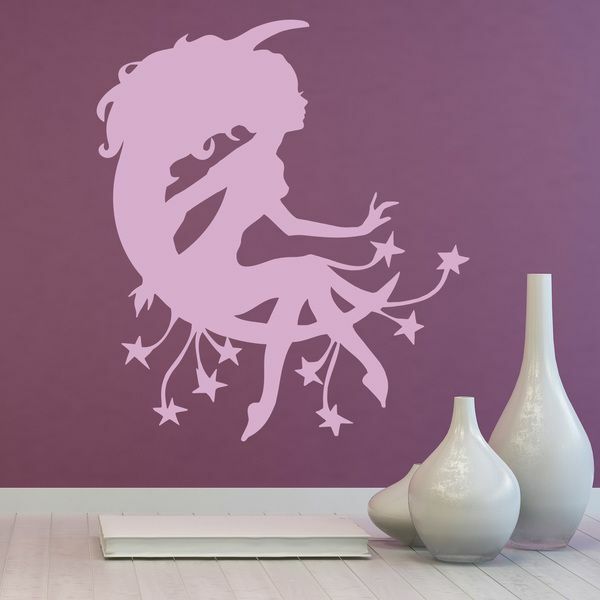 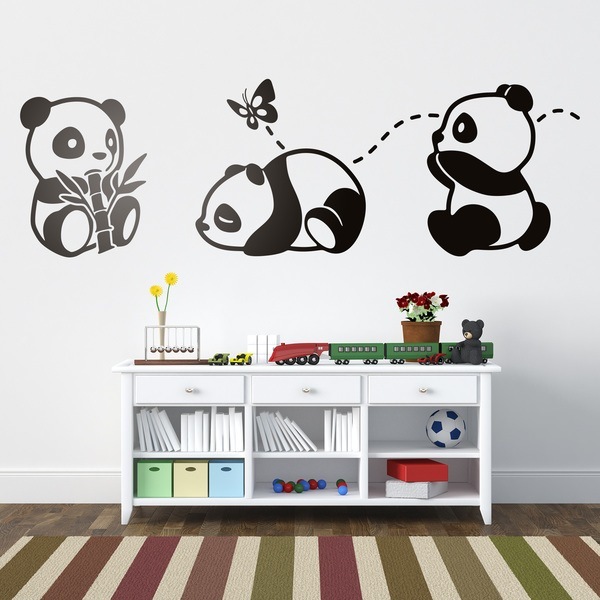 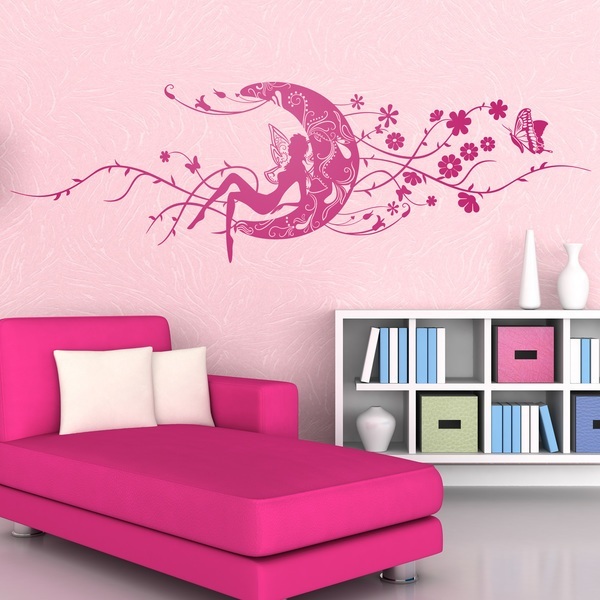 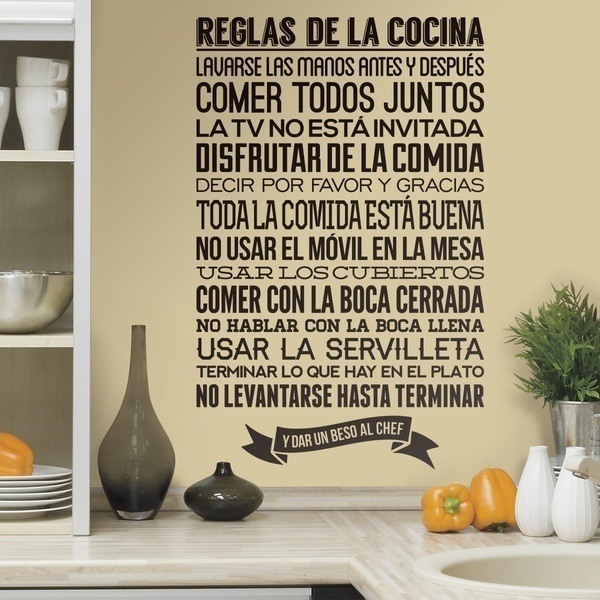 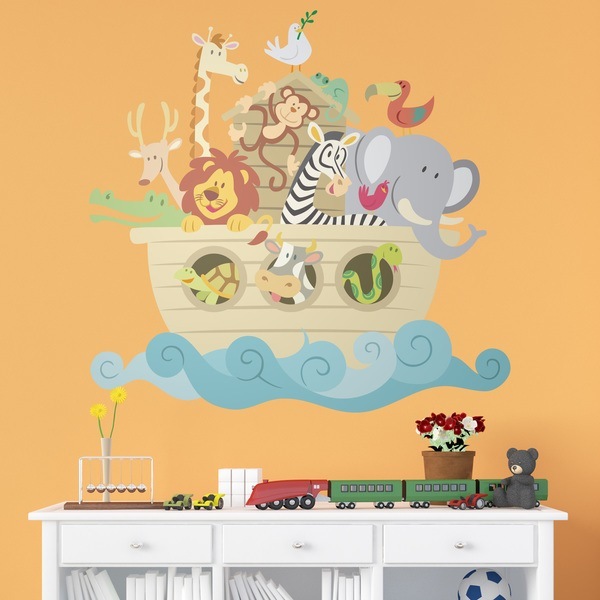 Amazing with our giant sample of Kids wall sticker between 5 and 14 years old. 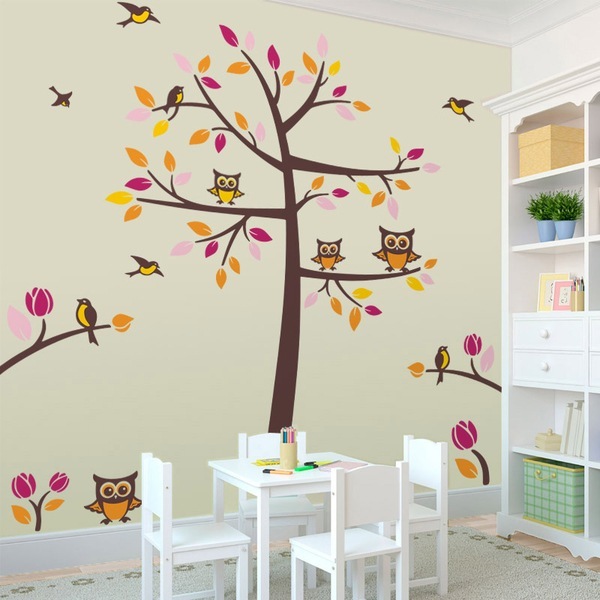 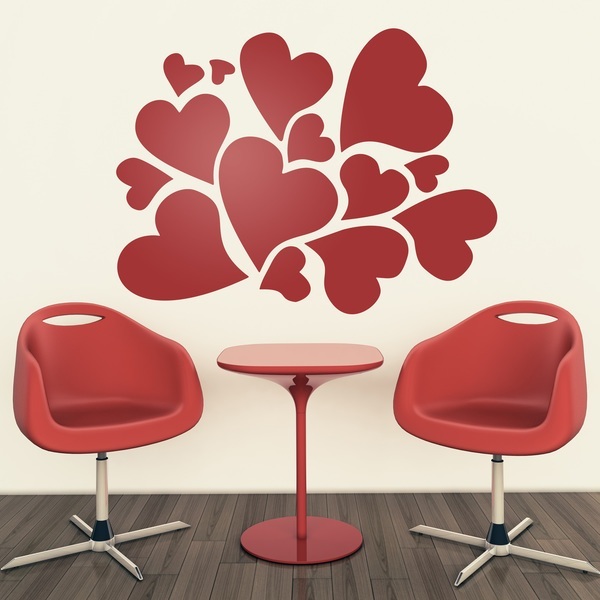 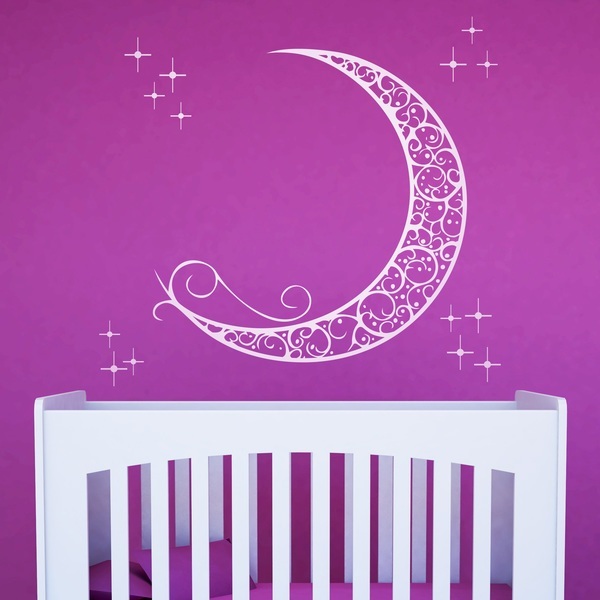 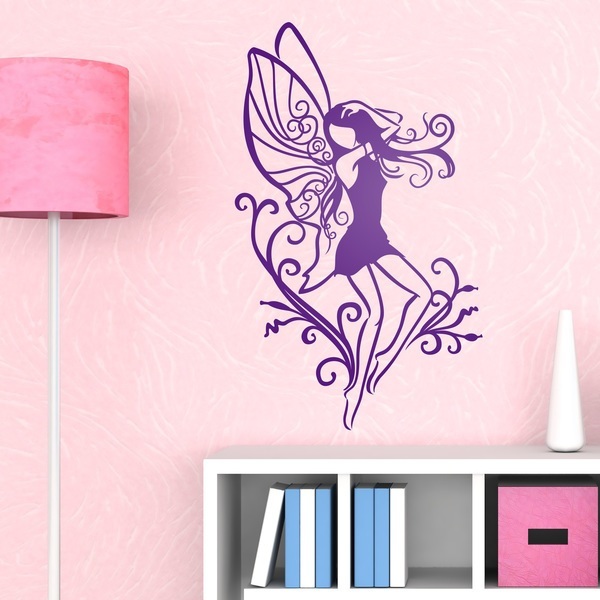 Decorate your children's room or playground with the designs you've always dreamed of. 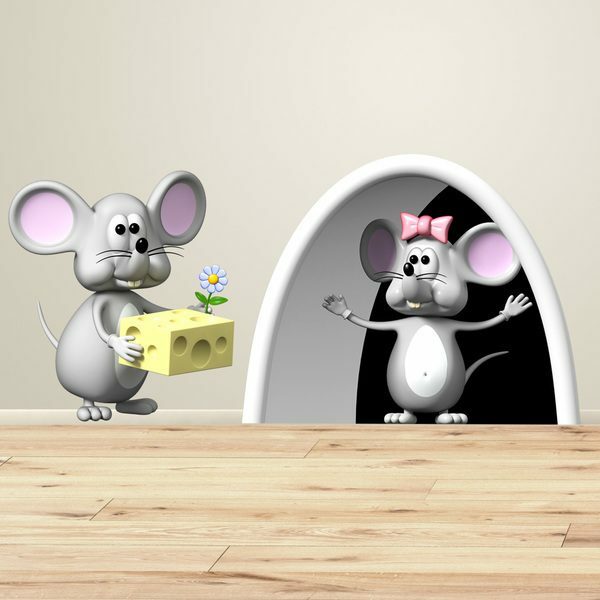 We have the most sporty animals, the nicest heroes, the bravest heroines, collectible cars, astronauts or footballers. 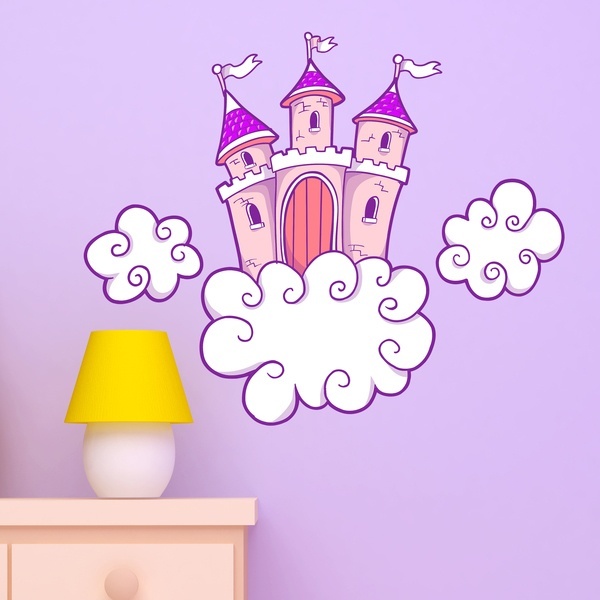 This collection includes dream princesses, pegasos, unicorns, fantastic castles or rainbows. 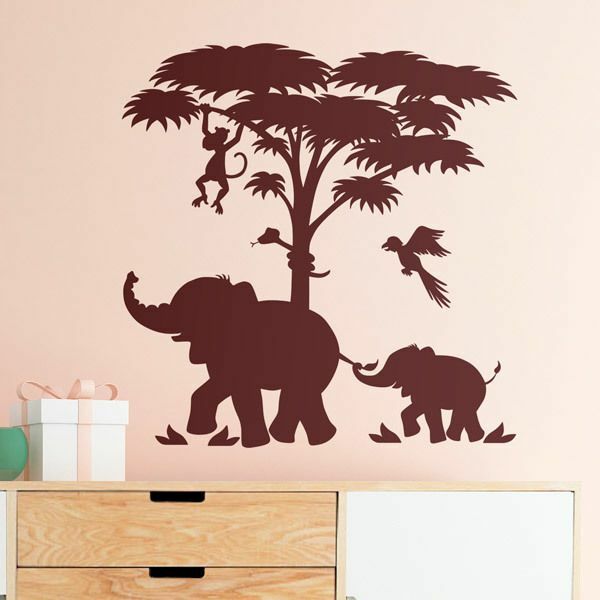 But if you are looking to deepen your education we have maps of the worlds appropriate to your age and level, with animals from every area of the world.